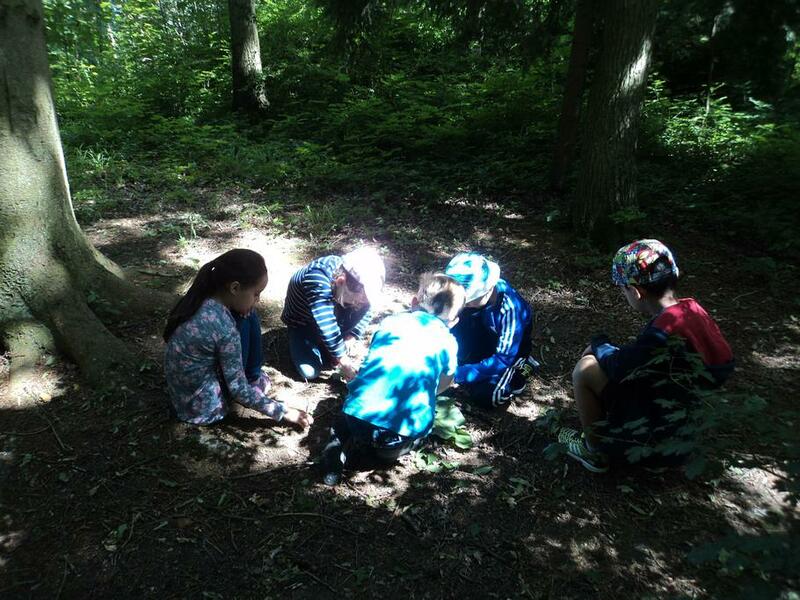 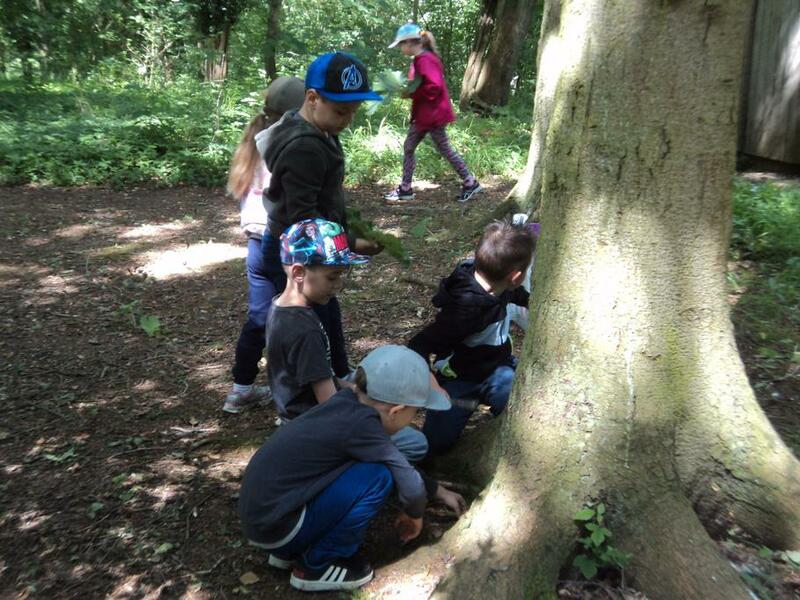 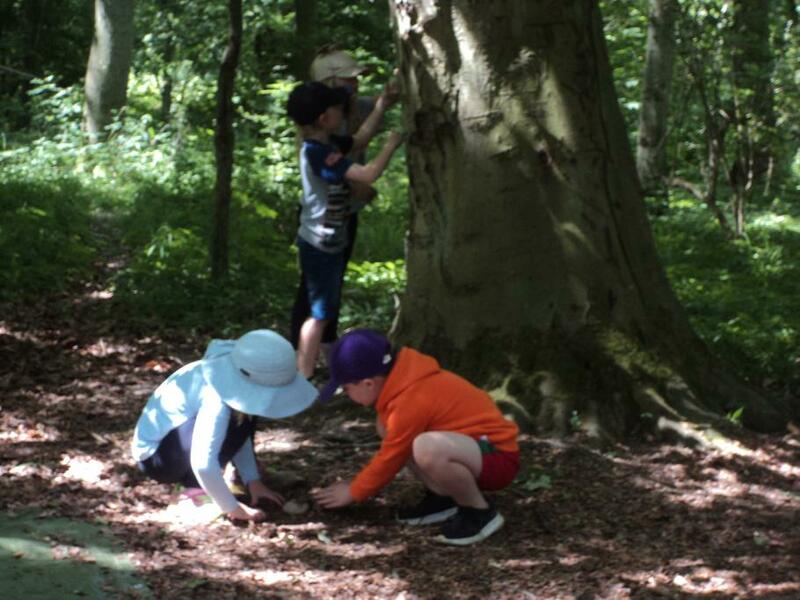 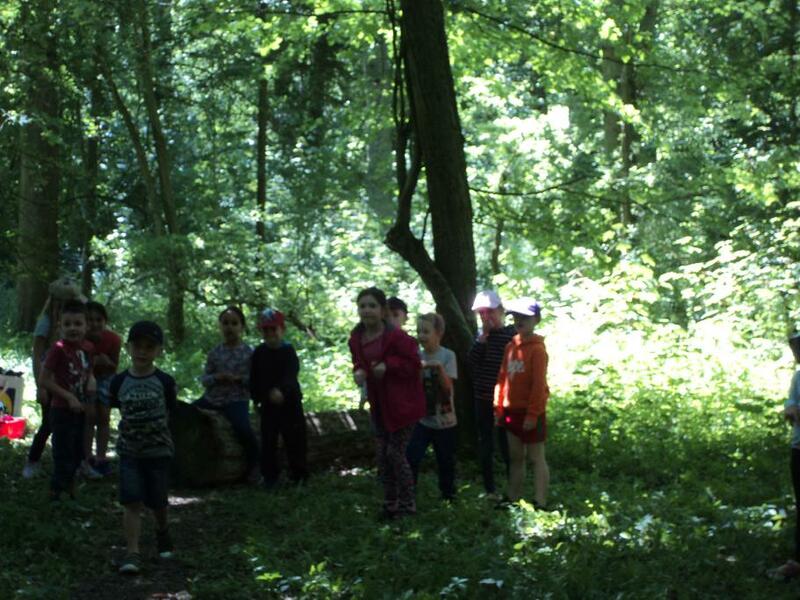 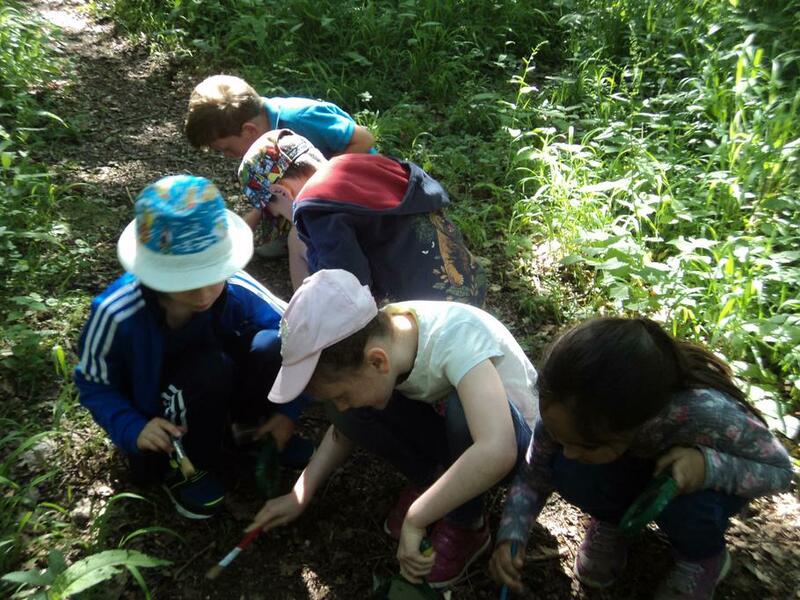 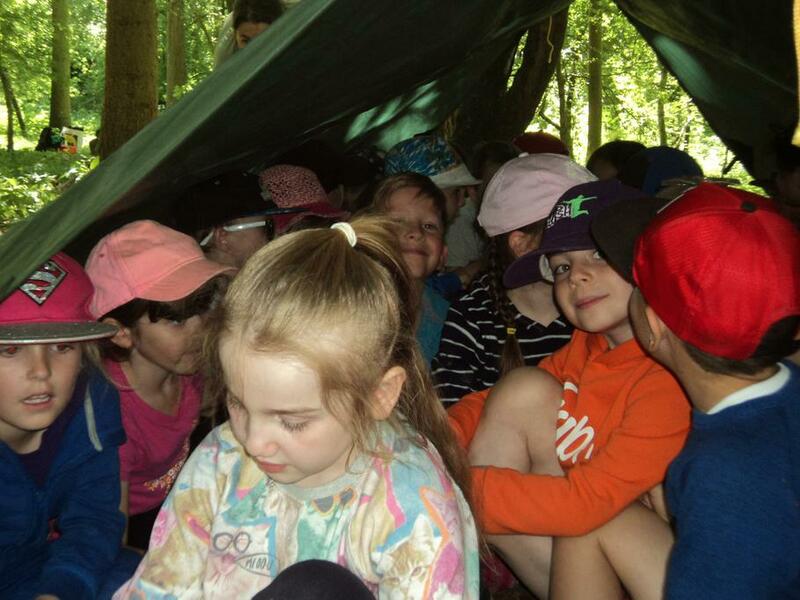 Cherry and Oak Classes had a fun time visiting Fineshade Woods on Monday. 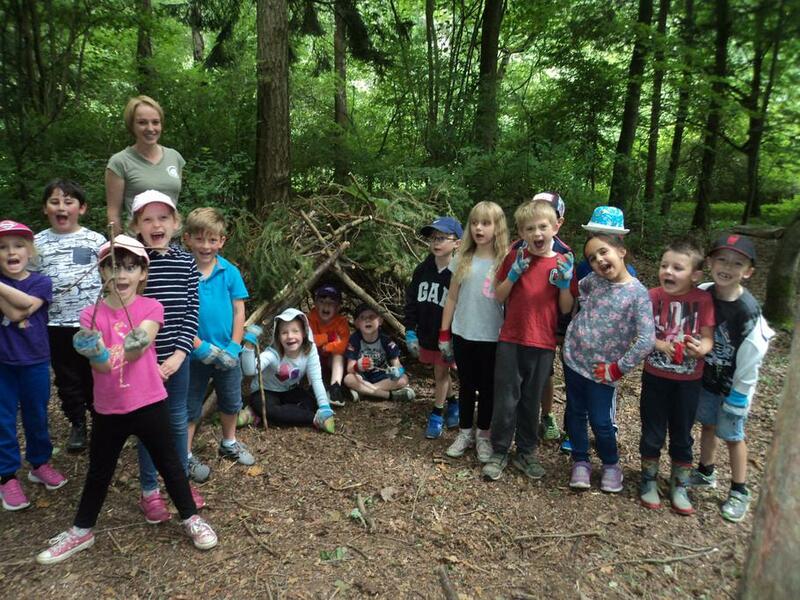 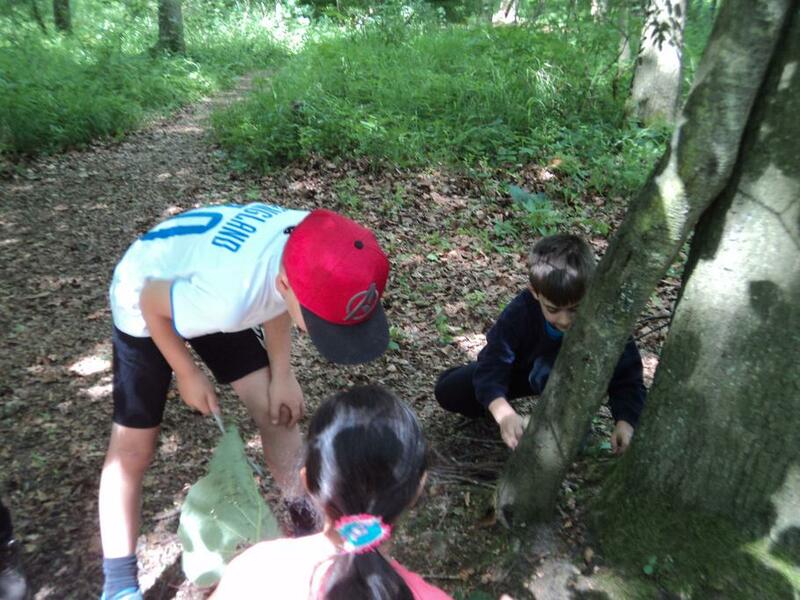 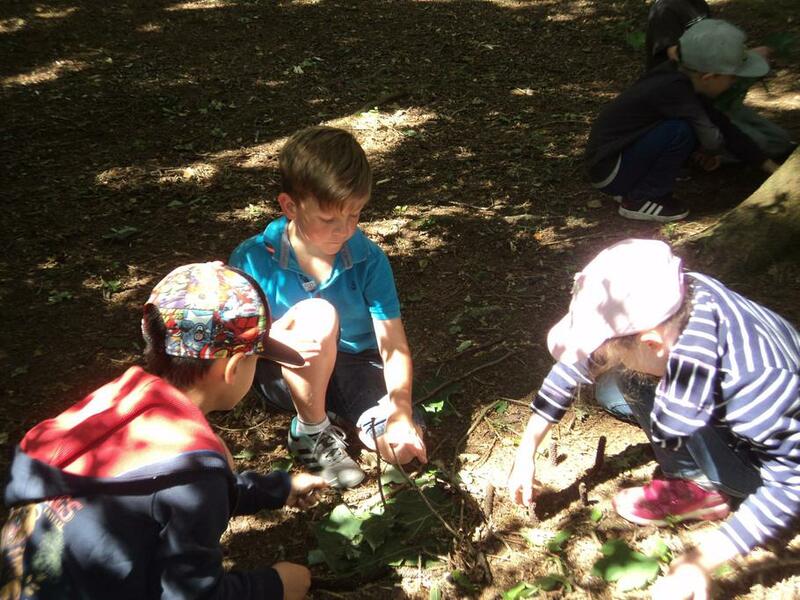 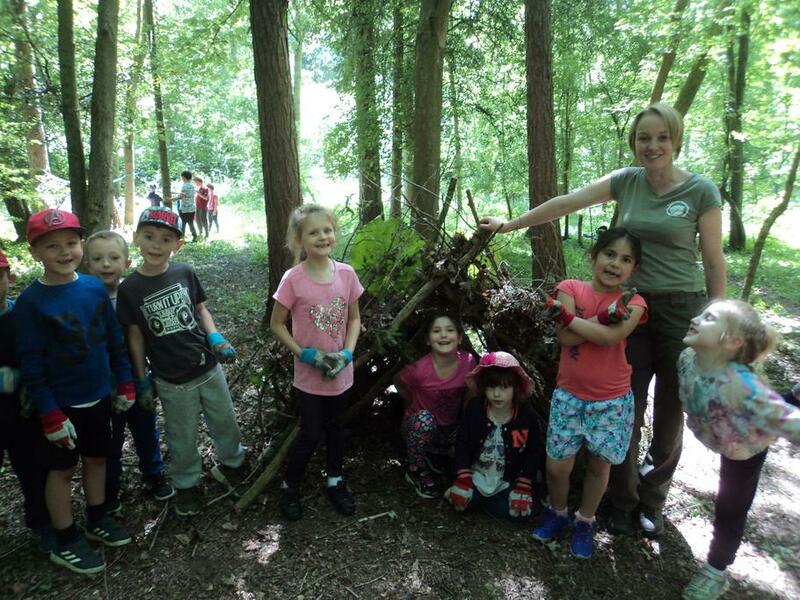 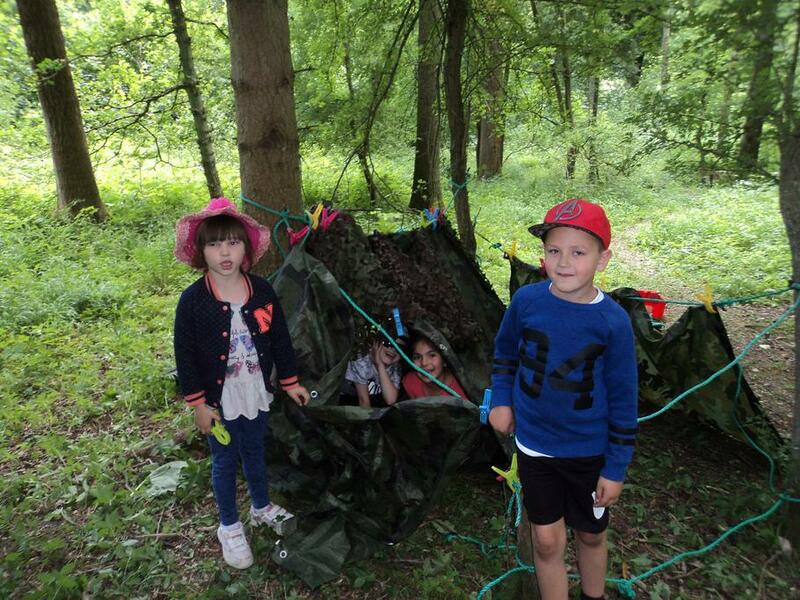 The weather was just perfect and the children enjoyed lots of bug hunting, den building and animal tracking. 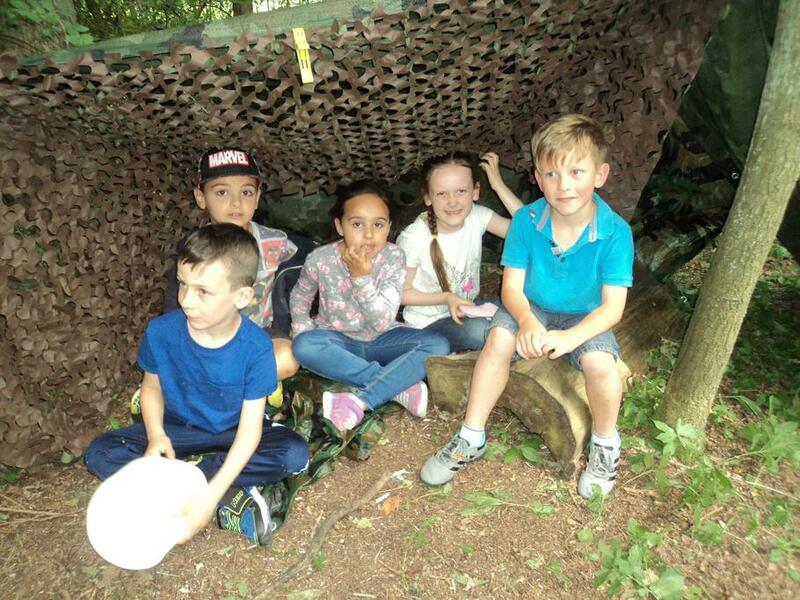 Thank you to all the parents/carers who went along to help.